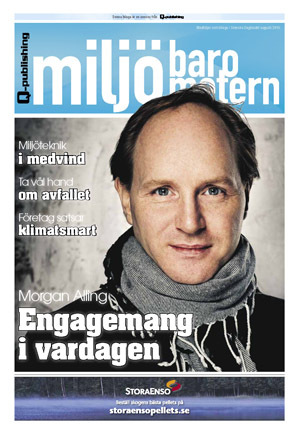 The latest issue of Miljöbarometern. 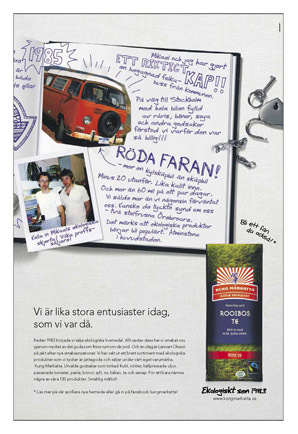 Release date aug 29 2010. 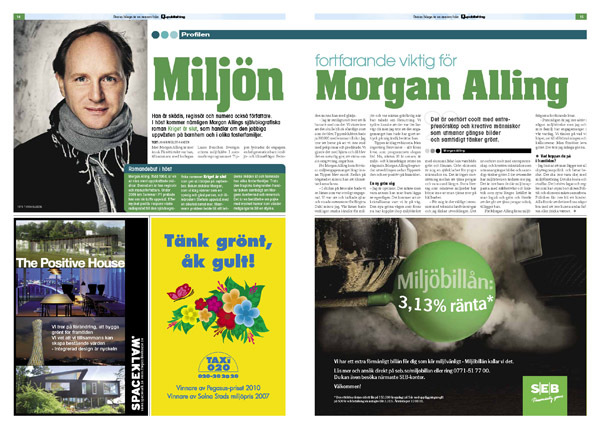 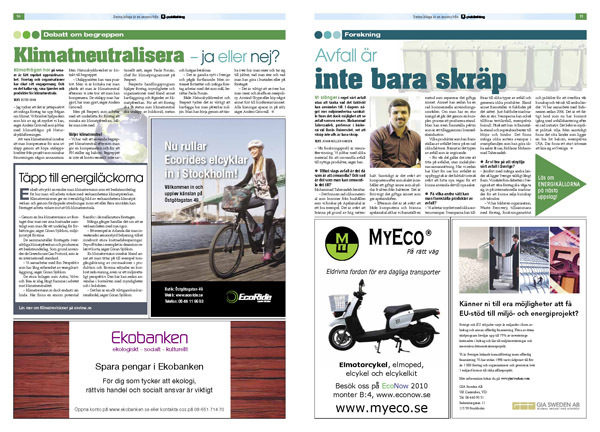 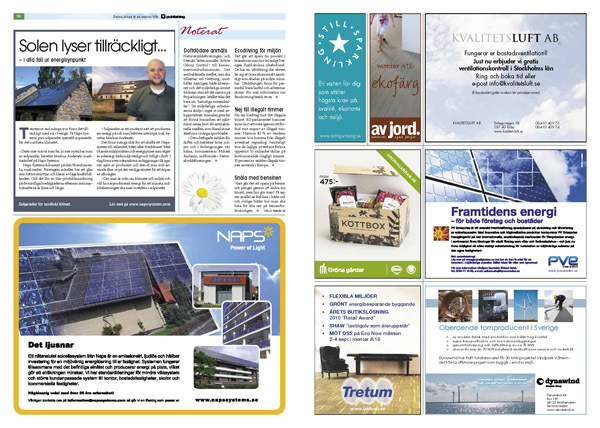 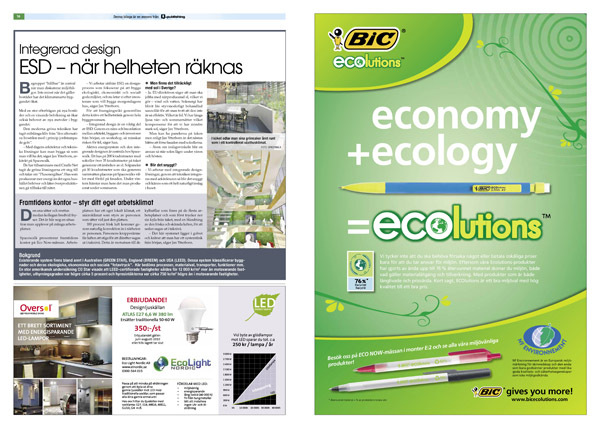 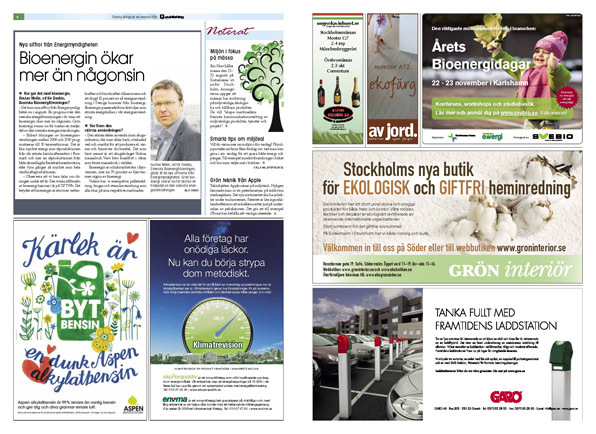 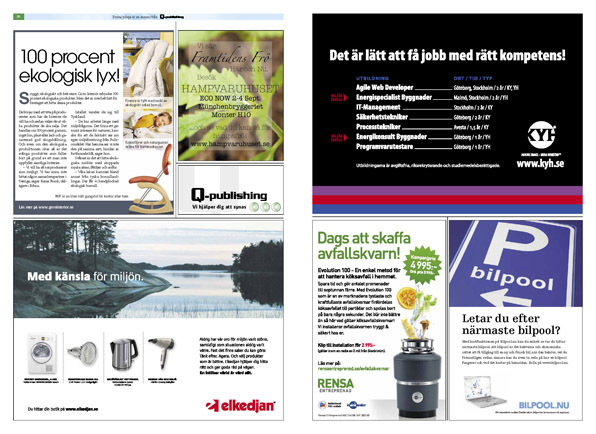 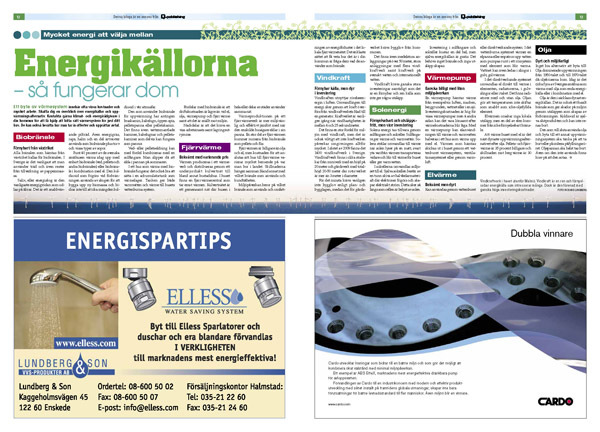 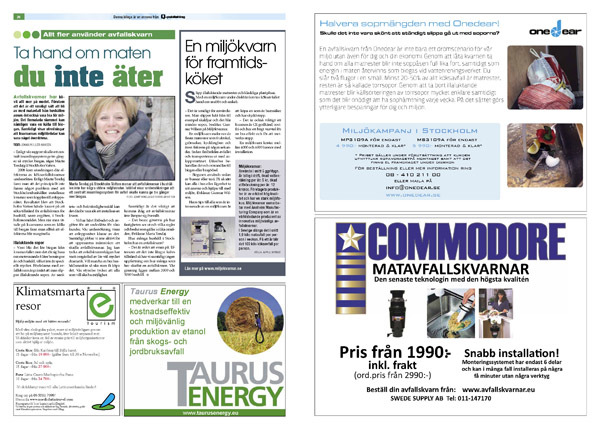 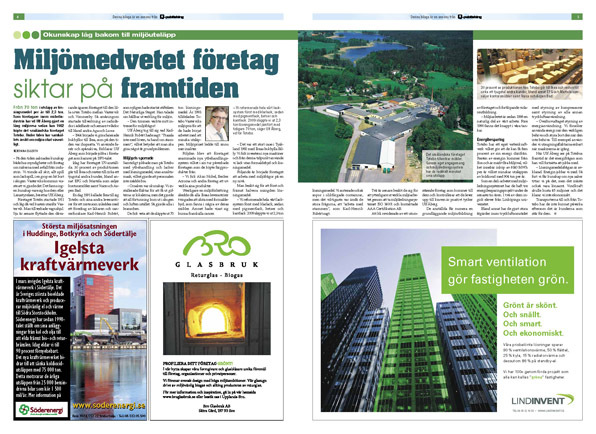 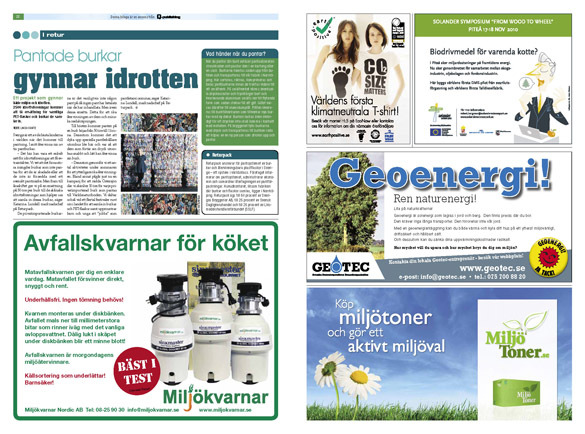 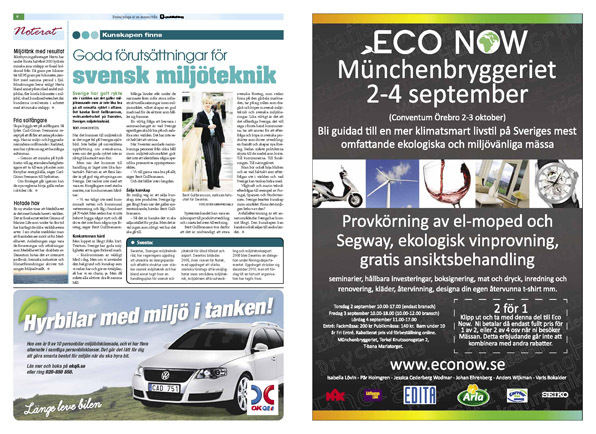 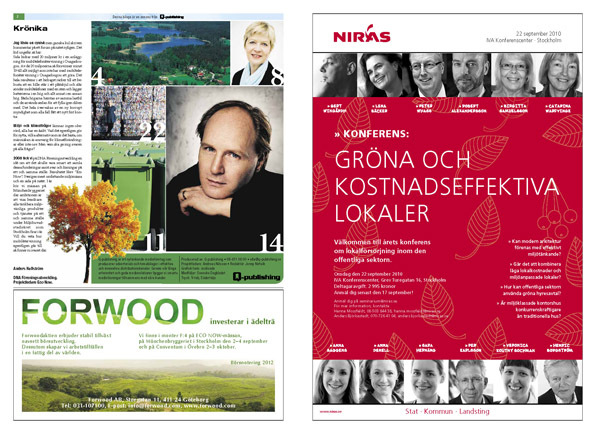 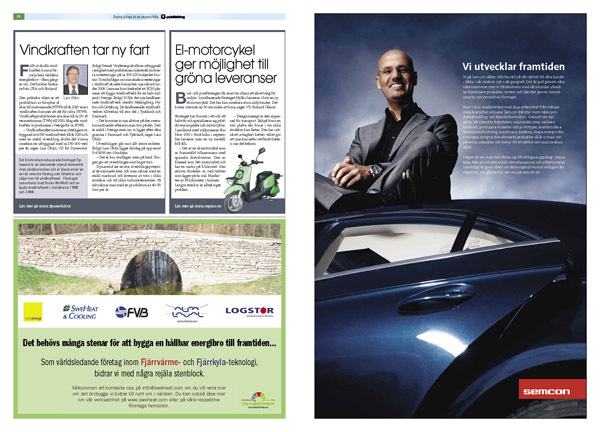 Client Media Resurs Öresund / Q-publishing.